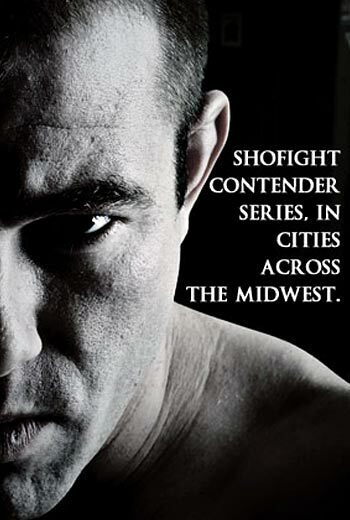 “ShoFIGHT MMA has quickly gained notoriety as one of the Top Mixed Martial Arts promotions in the Midwest. 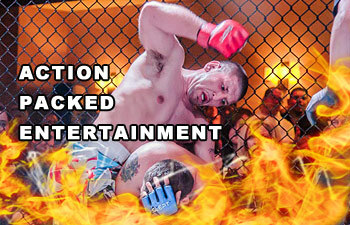 Based in Springfield/Branson MO, “The LIVE Entertainment Capital of the World,” ShoFIGHT, now in it’s 10th Season, incorporates Mixed Martial Arts Competition with Professional Show Production and promotes a New Concept in Sports Entertainment..
ShoFIGHT Champions have gone on to compete in such organizations as Bellator, LFA, King of the Cage, LEGACY, TitanFC, OneFC, Strikeforce and UFC. Our mission is to promote the growing sport of MMA in a positive manner with a primary focus on fighter safety. ShoFIGHT MMA shared their post. Who will win on Sept 10th in Springfield, MO? Visit TAPOLOGY and make your predictions!! 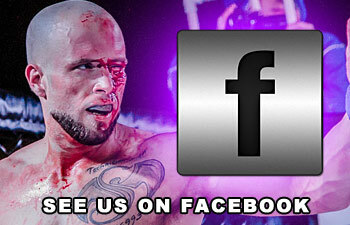 ShoFIGHT MMA shared their photo. FIGHT FANS... 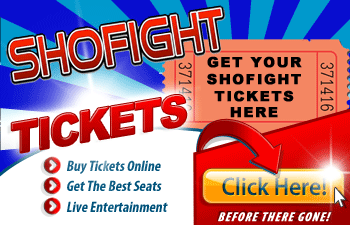 Since 2010, ShoFIGHT has produced over 50 Events, featuring over 750 individual bouts and has played host to over one thousand fighters. With cooperation from our proud sponsors, we have decided to induct several of the more notable Fighters into the 'ShoFIGHT Hall of Fame.' 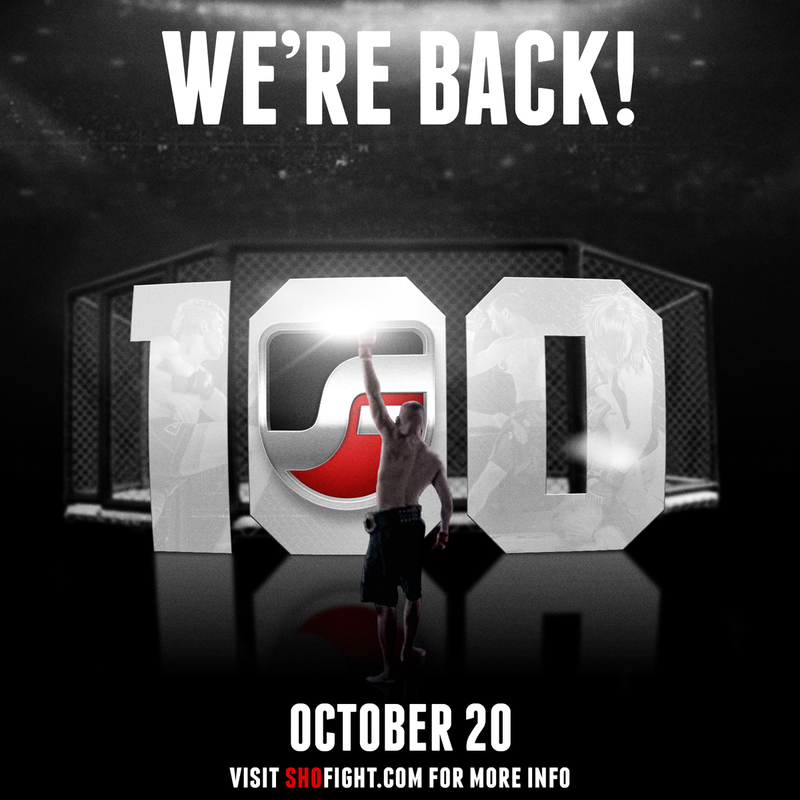 Which fighters deserve to be considered for this Honor? Feel free to leave your suggestion in the comment section below. *Our first inductees will be announced on Sept 10th at 'Powderkeg!' in Springfield, MO. SHARE to support Kris Dodson on Sept 10 in Springfield, Missouri! ShoFIGHT MMA shared their event.